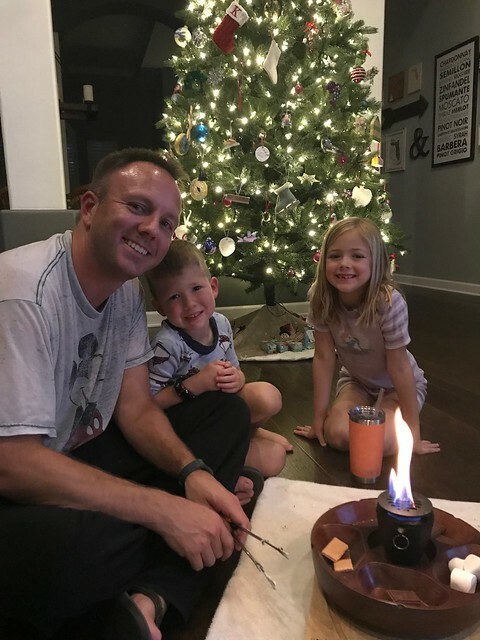 s’mores by the christmas tree on friday night while watching the grinch. 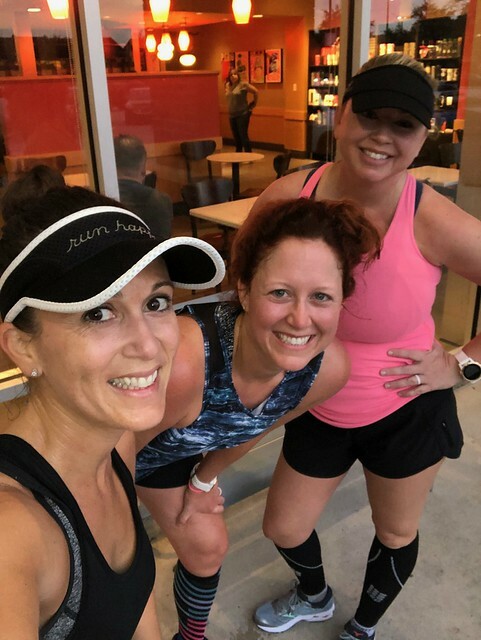 five miles with the girls. 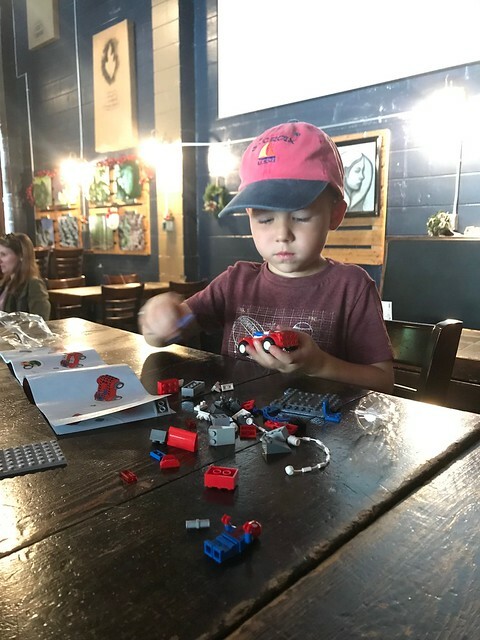 lego building and beer drinking. 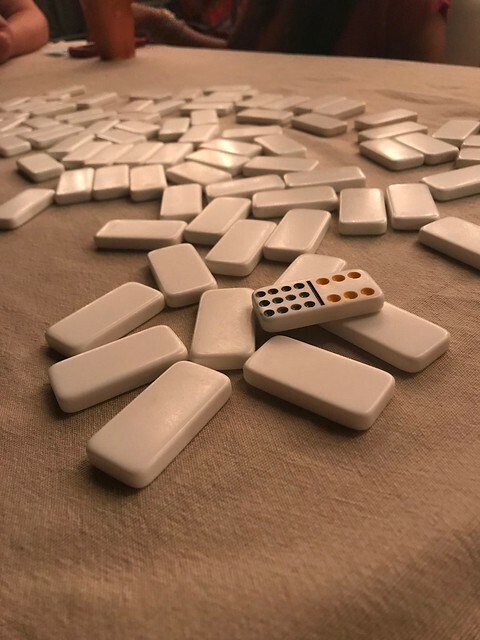 saturday night fun after watching the intense ucf football game! 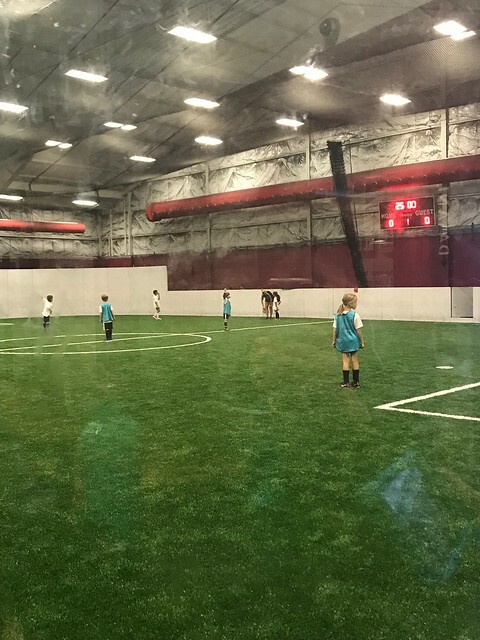 kenley started a new soccer league today, indoor! 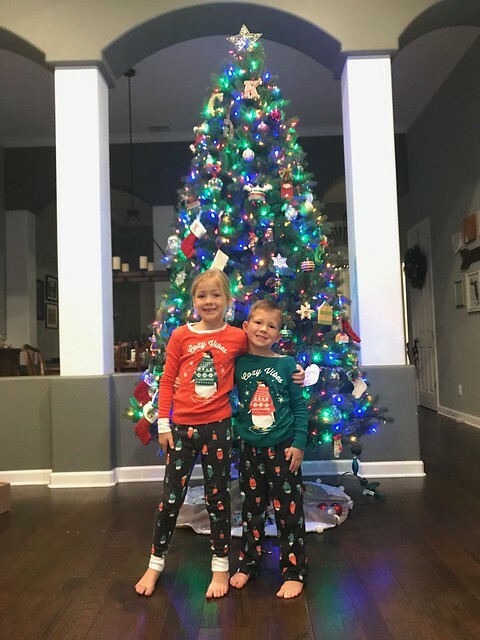 living their best life with matching christmas pajamas! 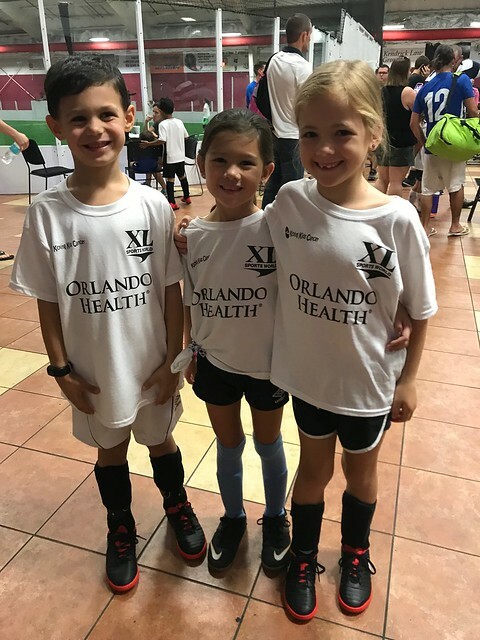 we had a great first weekend of december! bring on all things christmas!